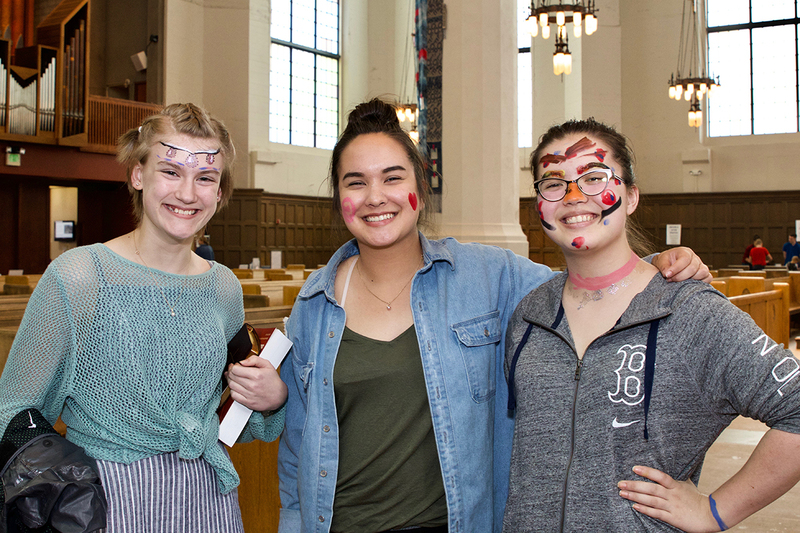 Mark your calendars for Cathedral Day 2019! 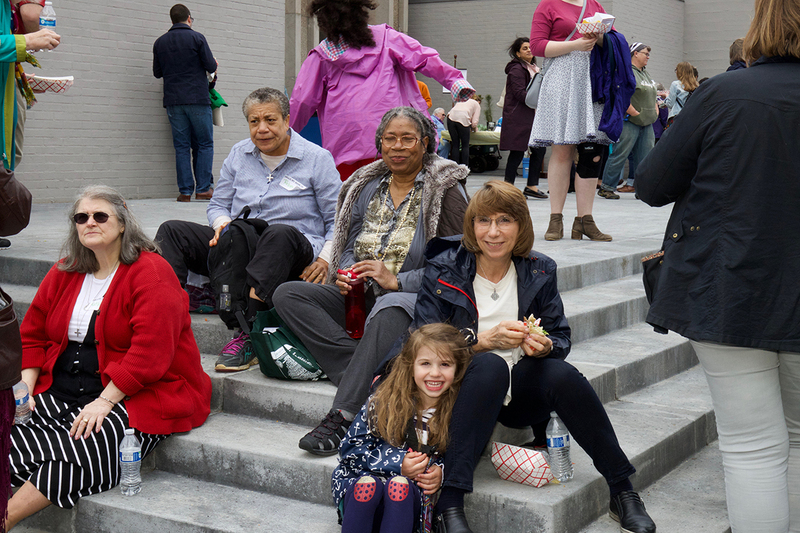 Join us on May 18, 2019. 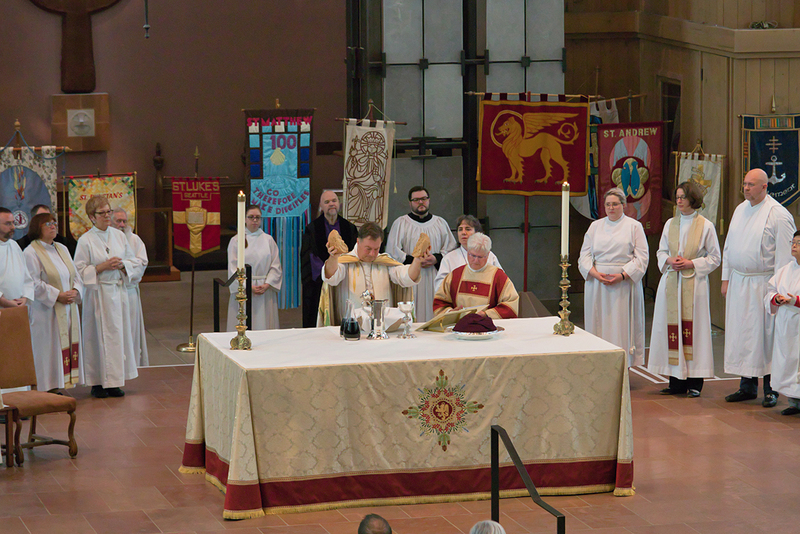 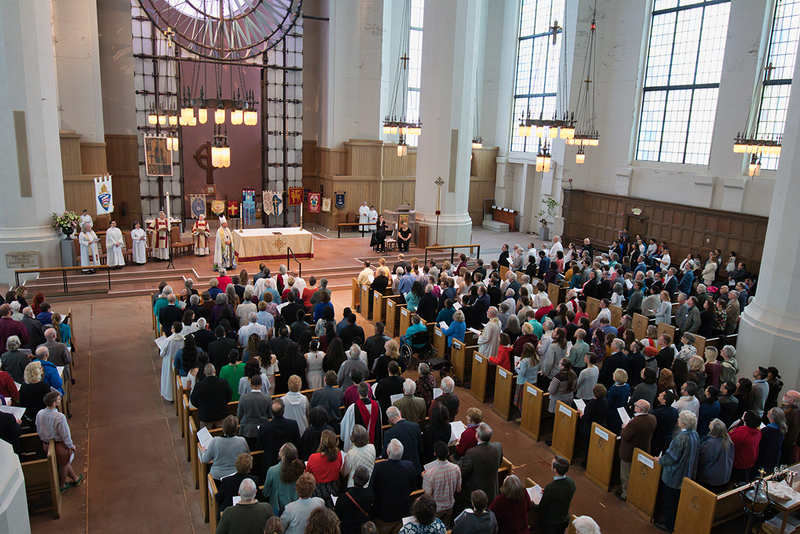 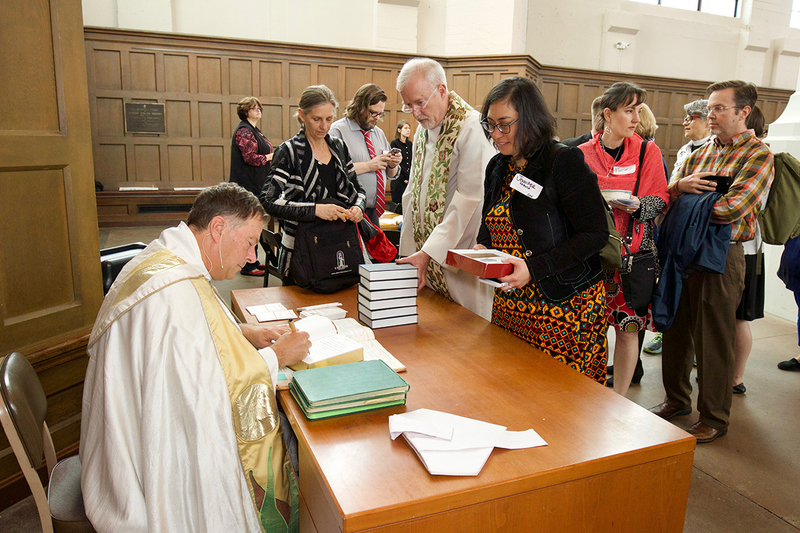 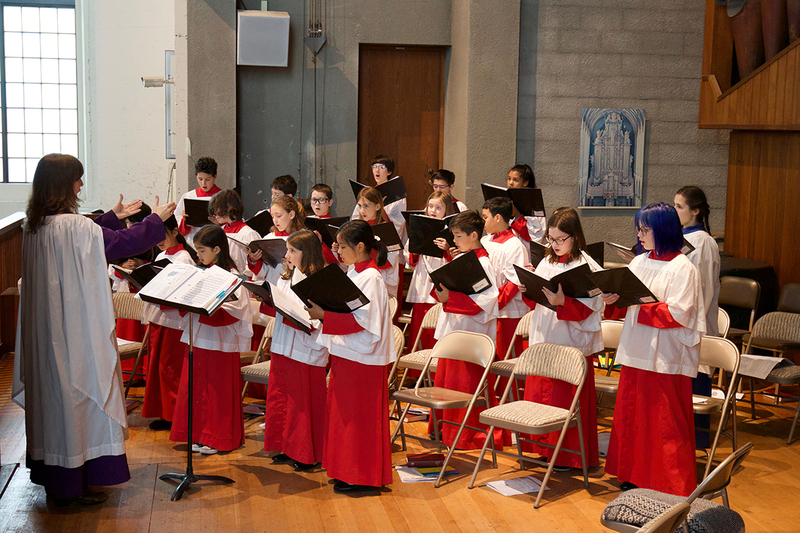 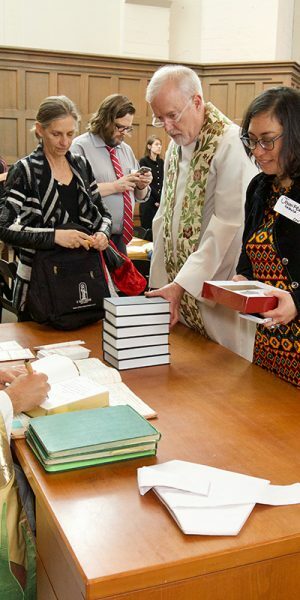 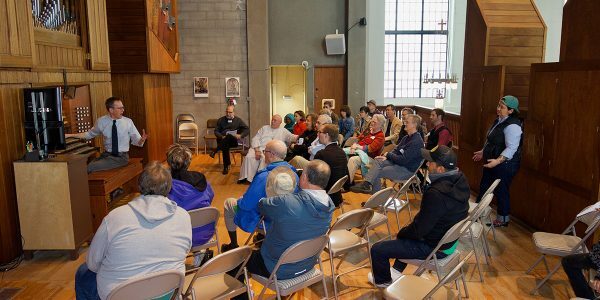 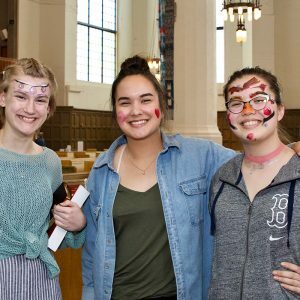 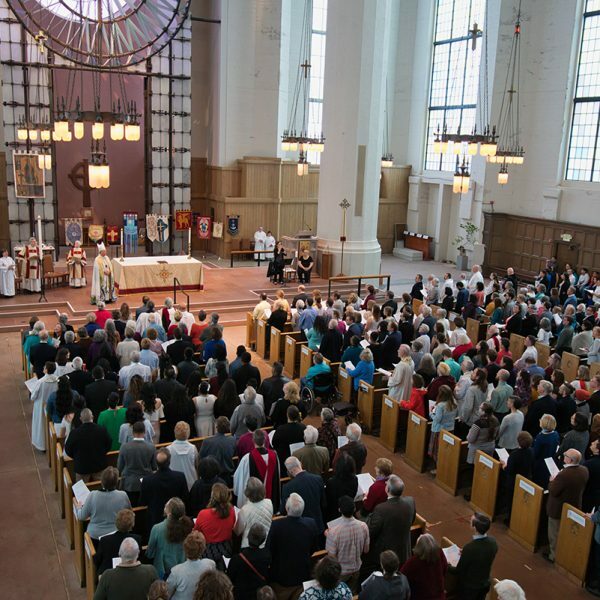 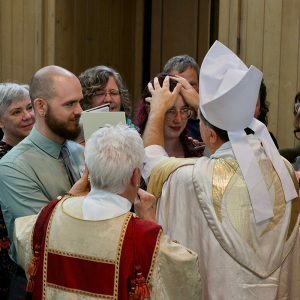 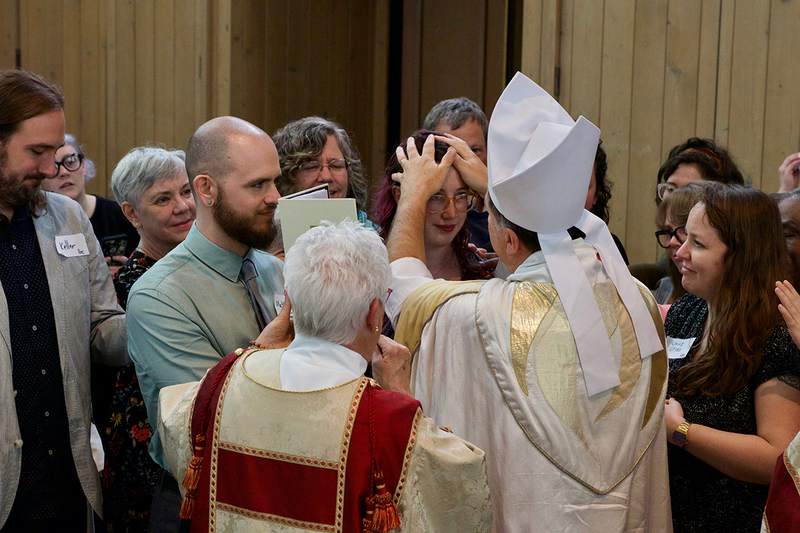 Cathedral Day is a celebration of the community of the Diocese of Olympia. 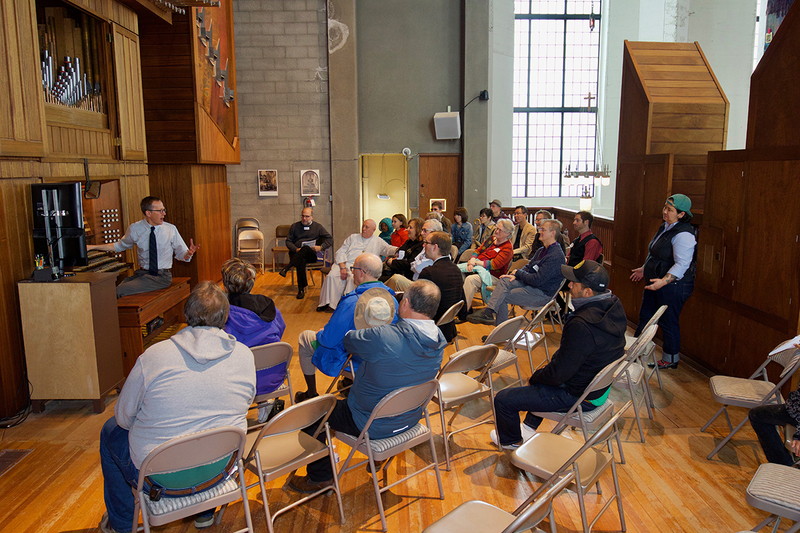 This is a time for fun, fellowship, and an opportunity to see Saint Mark’s Cathedral in a new light. 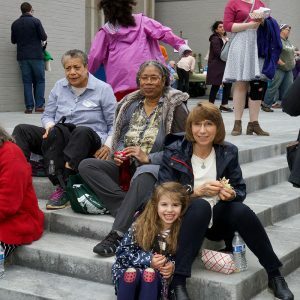 There’s something for everyone--no matter your age! 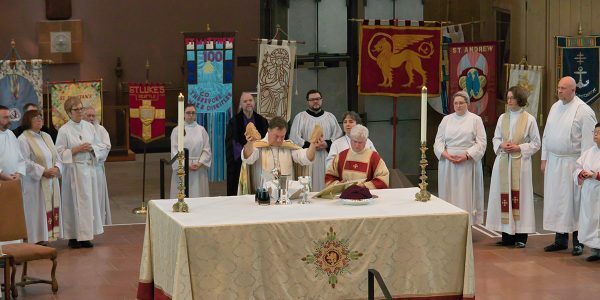 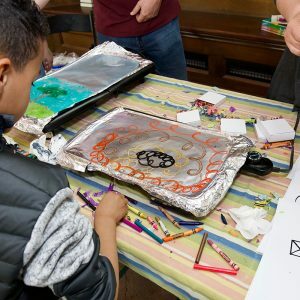 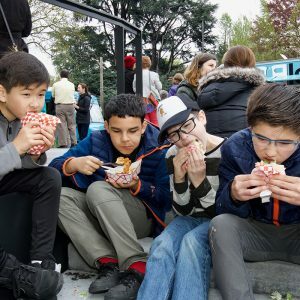 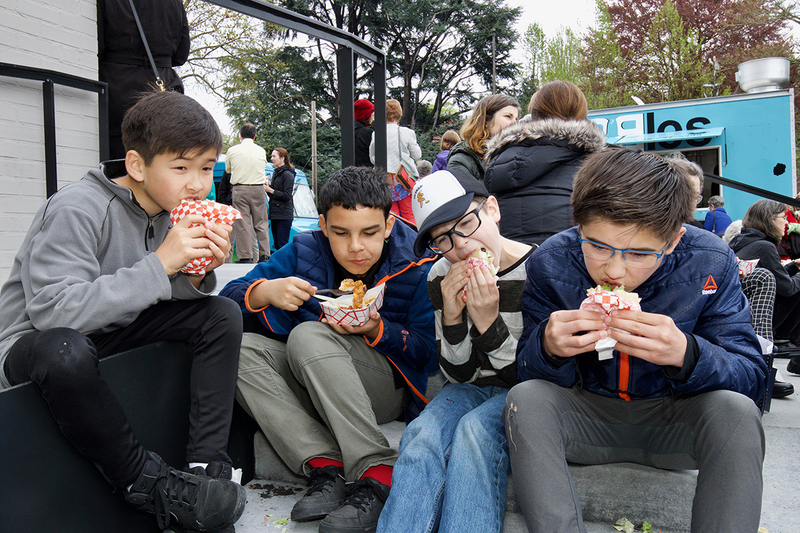 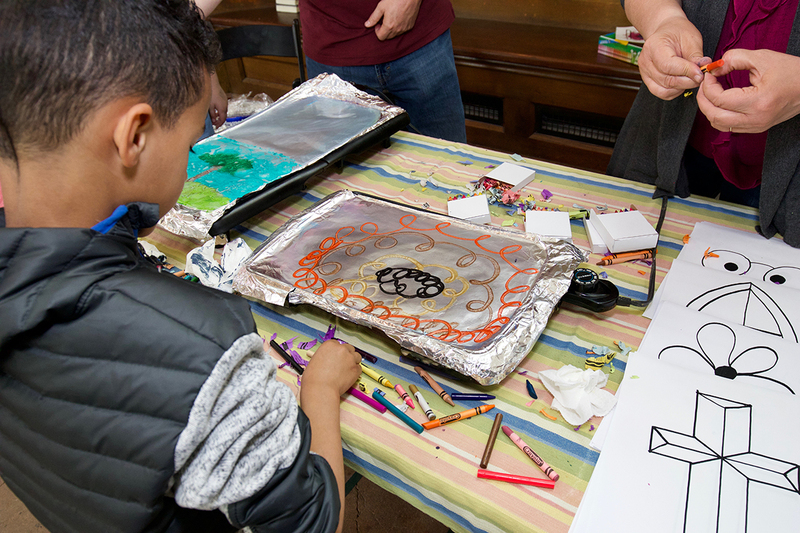 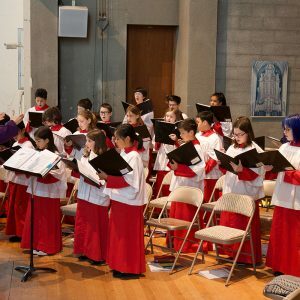 More details on Cathedral Day 2019 to come on this page and in Saint Mark's weekly newsletter, Sundays and Beyond.